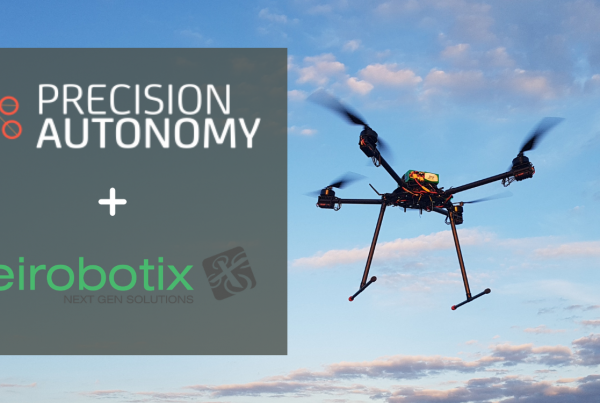 Precision Autonomy today announces a partnership with FlyFreely. FlyFreely software enables users to legally, safely and effectively utilise drones for commercial purposes, at any scale. 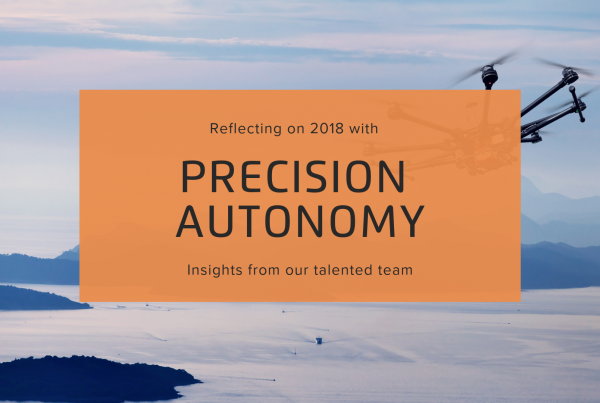 Through our newly developed API embedding capability, FlyFreely is finalising work with Precision Autonomy to embed Pay-as-you-fly Insurance as part of their compliance network. FlyFreely is an industry leader in compliance. Their model is broken down into three distinct steps: Pilot Training and Licensing, Craft Assessment and Registration, and Mission Planning and Approval. Precision Autonomy are working to facilitate the insurance process, allowing customers to progress through the FlyFreely program with insurance seamlessly embedded. 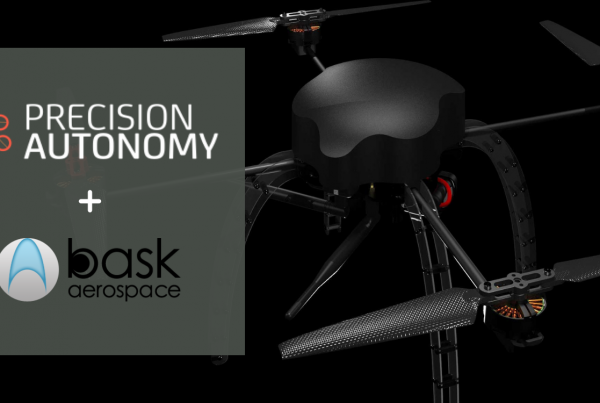 Upon release, users can opt-in to access Precision Autonomy’s pay per-minute drone insurance with their FlyFreely subscription. Once signed up with FlyFreely, operators can obtain an insurance quotation from Precision Autonomy, backed by QBE. Operators will be assured of their compliance to industry standards, whilst insuring their assets and protecting their business on the ground and in flight. 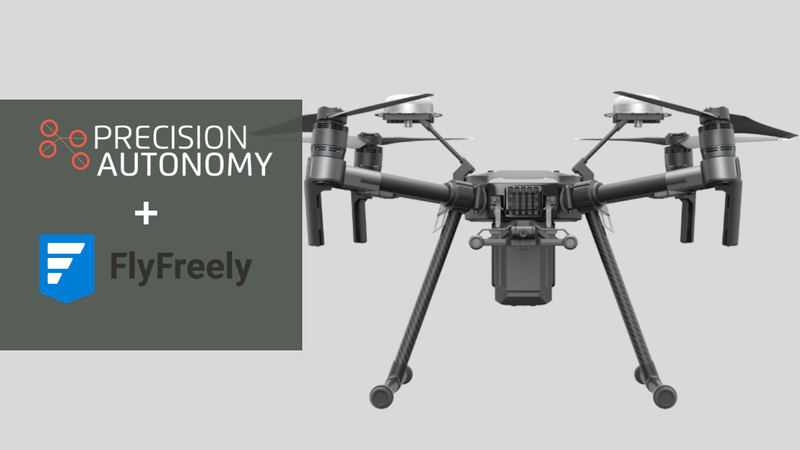 Contact Precision Autonomy and FlyFreely at connect@precision-autonomy.com for more information. Precision Autonomy Pty Ltd is not an insurance carrier. Precision Autonomy works as an agent of QBE Australia to offer insurance cover on the pay.per.cover platform. Offers are only available for operators in Australia with a valid ReOC; terms and conditions apply.